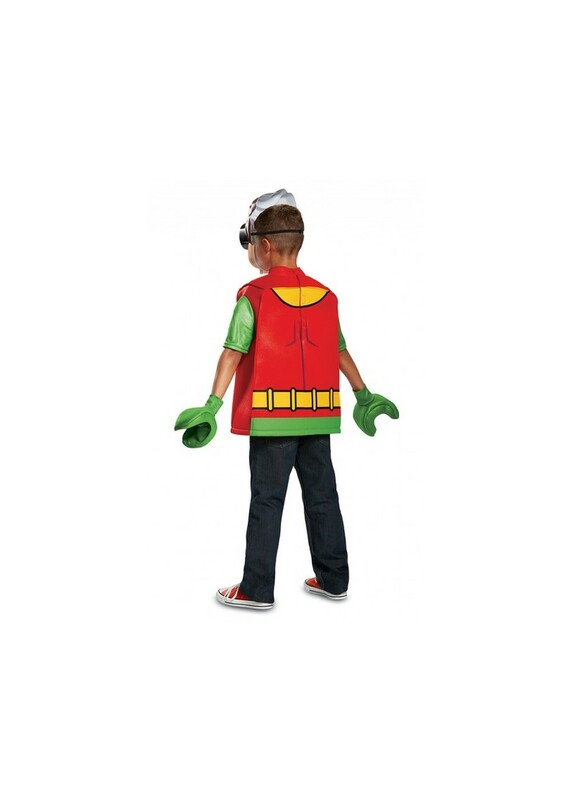 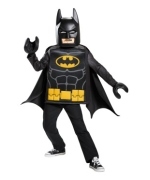 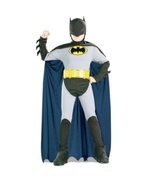 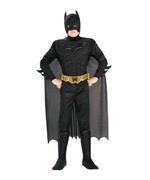 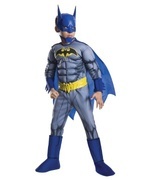 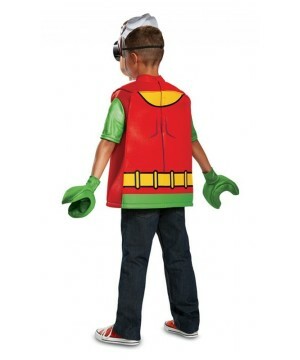 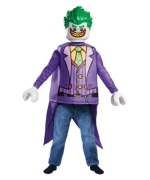 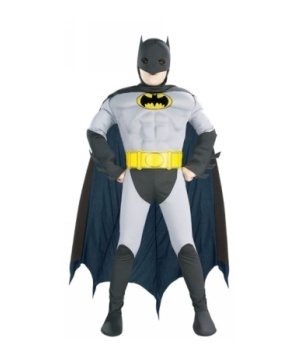 Lego Batman Boys Robin Costume. Includes tunic, cape, mask and pair of hands. 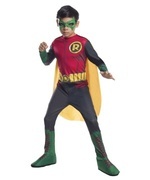 Available in child sizes Small (4-6), Medium (7-8), and Large (10-12). 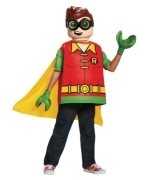 Straight from the land of Legos, it's Robin The Boy Wonder! 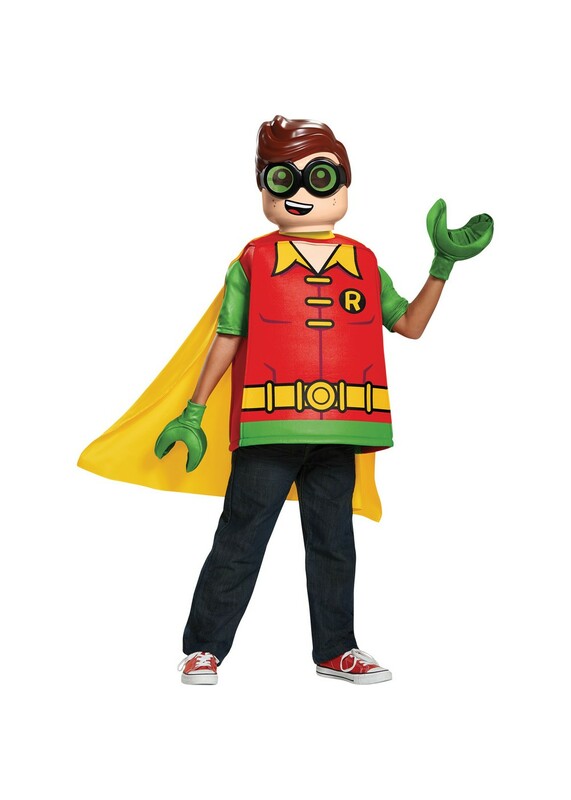 Dressed in the traditional red, yellow and green colors, you can be the fun-loving, brave sidekick of the Dark Knight himself! 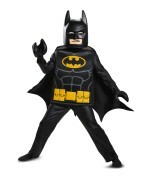 Just add a pair of pants and shoes and you're ready to swing into action! 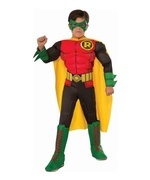 Review(s) for " Lego Batman Boys Robin Costume"